Originally planned for 18 September 2018, Insurgency: Sandstorm, the sequel to the critically-acclaimed indie hit Insurgency, will now release for Windows PC on December 12th. While pre-order sales have been strong and player feedback from the Beta has confirmed the potential of the game, the extra time will allow developers New World Interactive to improve and polish their gem, and make Sandstorm a stand-out title in the modern FPS genre. The on-going Pre-order Beta will be extended, so that the large and growing community can continue to play and support the game until release. Over the past few months, the dedicated Insurgency: Sandstorm community have been enjoying the intense, unique action-packed gameplay and have provided valuable feedback en masse. While these beta tests confirmed the high quality of the core gameplay, the decision to delay the release is a direct response to technical feedback, and the desire to refine the game with more polished content and higher performance on PC. New community and online features will be available in the launch version, guaranteeing Insurgency will not only be a fantastic game, but also the true FPS experience fans are waiting for. You can read more about our plans, as well as the improvements we’ve made in the beta so far, in New World Interactive’s message to the community. Steam pre-orders, including the 10% discount, will still be available until the new release date on December 12th, and continue to grant pre-purchasers instant access to the ongoing beta. The additional 10% loyalty discount for owners of the original Insurgency will now be extended until the end of March. We invite eager players to take part in the beta and leave feedback on everything from optimization to game balance. Insurgency: Sandstorm will release on PC on December 12th, and Xbox One and PS4 in 2019. The pre-order beta is available on Steam. Insurgency: Sandstorm celebrates its highly positive reception with spectacular Accolades Trailer! 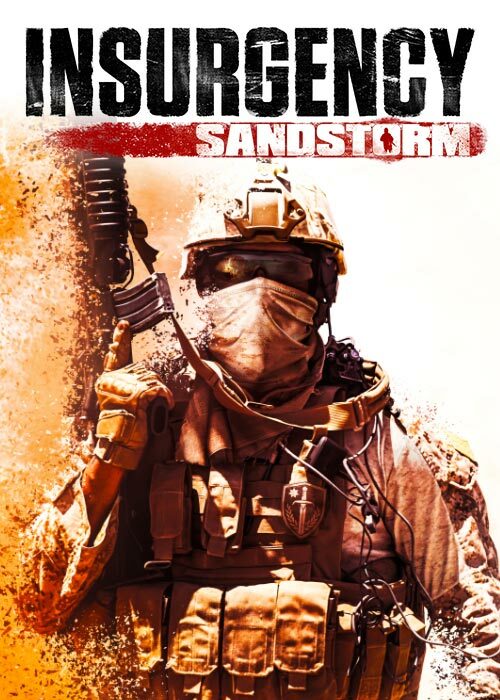 Insurgency: Sandstorm brings the intensity and fury of modern combat to PC today! 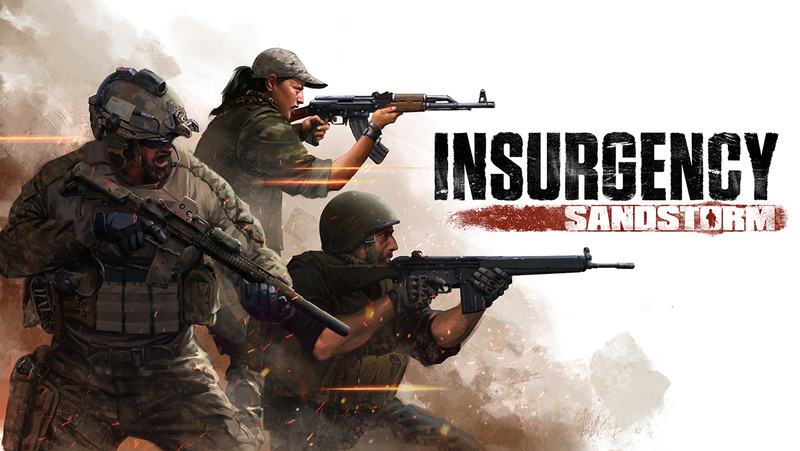 Insurgency: Sandstorm's Open Beta begins today on Steam - experience intense, realistic combat!